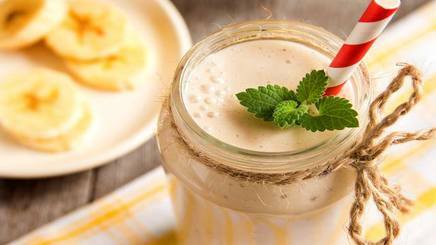 3 reasons to drink coffee smoothies! If you love your coffee, and are looking for some great breakfast ideas, give coffee smoothies a try! A coffee smoothie combines the might of coffee with other superfoods to give your body and mind some serious nourishment. You can enjoy a coffee smoothie along with your healthy breakfast, as a pre-workout drink, or whenever you need a healthy snack. For a light breakfast, a coffee smoothie may be all you need, as long as you add enough protein-rich ingredients.